NEW REDUCED PRICE!! 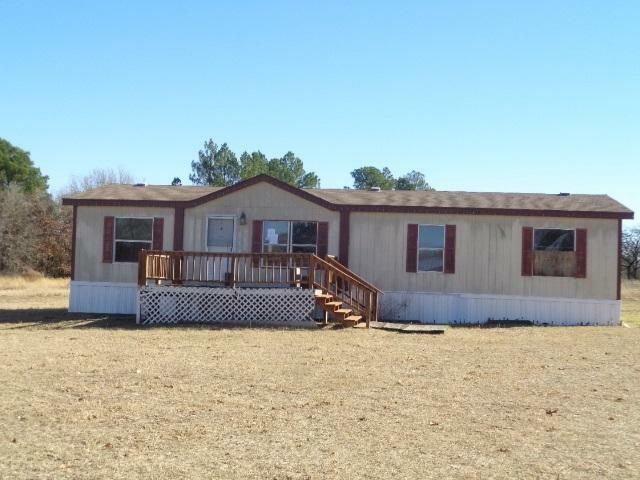 This 3/2 home has 1764 square feet, built in 2003 on 0.723 acres with a metal fenced back yard. Open living room that flows into the dining room and kitchen. Kitchen complete with the frig, dishwasher and range. 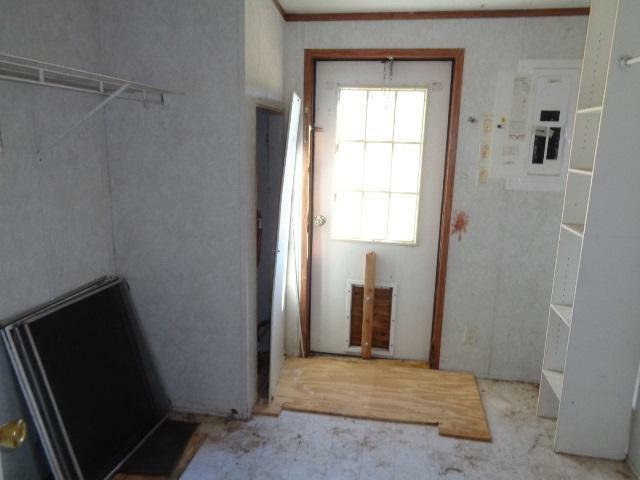 Split master with a large bathroom complete with a garden tub, shower plus a walk in closet. Great size guest bedrooms with a full guest bath. 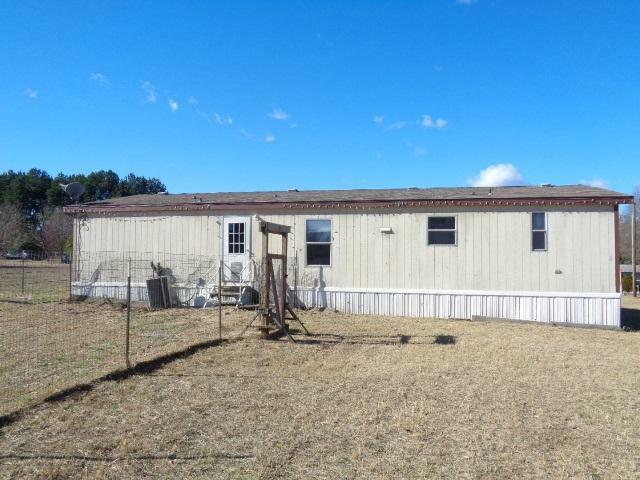 "Seller will not complete any repairs to the subject property, either lender or buyer requested. 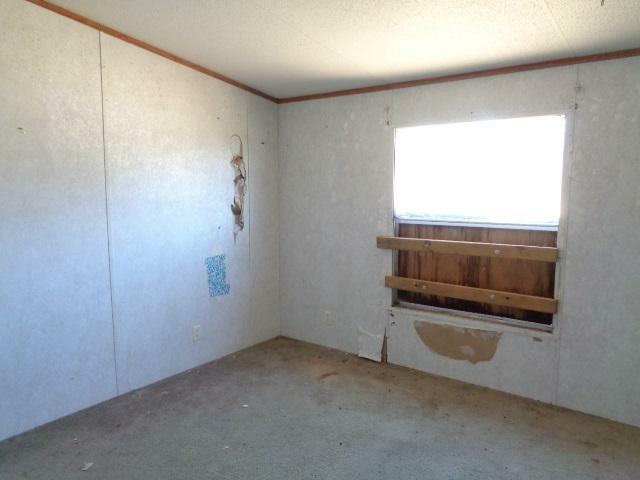 This property is sold in AS IS condition." Listing provided courtesy of Katie Thornton of Lone Star Realty - Winnsboro. Listing information © 2019 Greater Tyler Association of REALTORS® Multiple Listing Service.